Go to the official website,click on the online booking link to book a ticket. New user to click on the Register option in home page. Registration Form will be displayed on the screen. Enter the following details to fill the Form. Step 4 : Click on “Save” button. Conformation message will be displayed on the screen. Go to the official website click on the Login button on home page. 4. 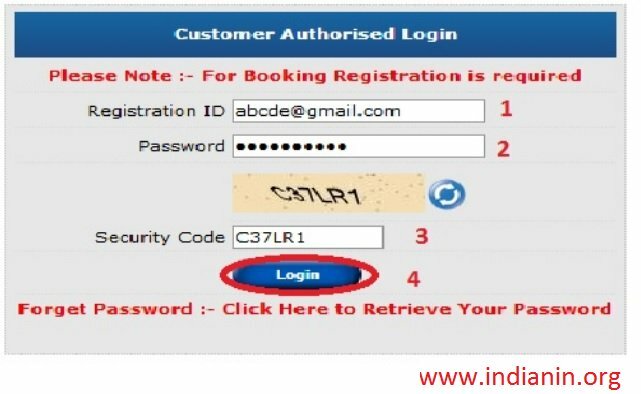 Click on Login button. Click on Forgot password option button. 3. Click on Continue button. This process is meant for the security of your account. Answer few question to recover your password. 1. 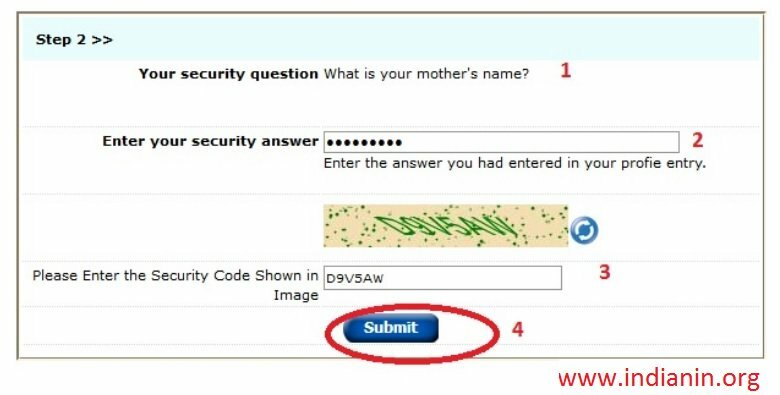 Your security question – What is your mother’s name? 4. Click on Submit Button to retrieve your password. ** This process is meant for the security of your account. Answer few question to recover your password. Step 1.) From the browser’s Tools menu select “Internet Options”. Step 2.) Select the Privacy tab. Step 3.) Turn off pop up blocker and Click OK to close the Internet Options dialog box. Step 1.) Open the option preferences. Step 2.) Select the Content tab. Step 3.) Unblock pop up window and Click OK to close the Options dialog box. 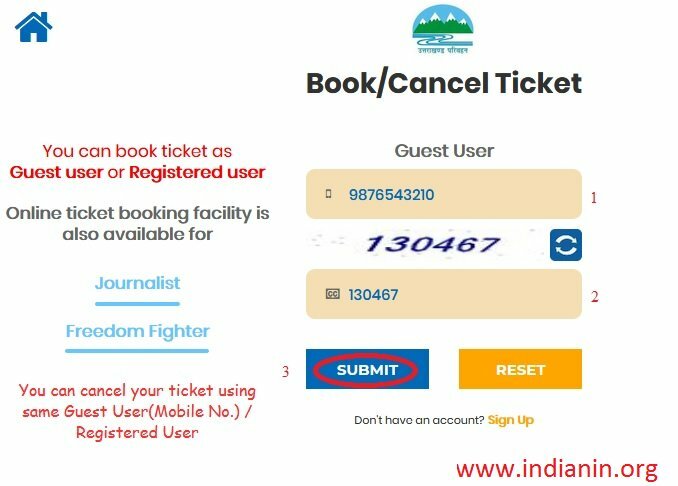 You can book ticket as Guest user or Registered user. ** Cancellation is not allowed after Up to 2 hr before Schedule service start time at origin of the bus. From the date of journey. ** Reservation Fee is non-refundable except in case of 100% cancellation of tickets, if the service is cancelled by UTC for operational or any other reasons. ** Passengers will be given normally in one month, after the cancellation of ticket or receipt of e-mail. If refunds are delayed more than a month, passengers may contact helpline telephone number at 8476007605 E-Mail help[dot]utconline[at]gmail[dot]com. ** Payment Gateway Service charges will not be refunded for service cancellation/ failure transactions in e-ticketing. ** Partial cancellation is allowed for which cancellation terms & conditions will apply. Free of Cost + Courier Charge (If Opted to Recieve Pass by Courier). Journey Allowed : Point A to B in all Uttarakhand Route. Go to the home page click on the bus pass tab in home page. Click on the apply for pass option in next page. If You want to buy a bus pass then you can apply for the new pass. Step 8 : Click on proceed button. If your current bus pass is expire, then you can renew your current pass for that you should have to Pass No. If your Bus pass lost /stolen, then you can obtain your duplicates pass or either you have to buy a new one. ** For the development of the road transport sector correlated to which would be the overall development of trade & industry. For coordination of the road transport services with other modes of transport. ** For providing or causing the provision of an adequate, economical & efficiently coordinated road transport service to the residents of the state. ** UTC is a public sector passenger road transport corporation providing services in the state of Uttarakhand and other adjoining states in North India. ** With a fleet size of around 1150 buses and operate over 3.50 lakh kilometers catering to the travel needs of over 1.00 lakh people everyday. ** It provides adequate, efficient, well co-ordinated, comfortable and economical services to our passengers, while earning enough for self-sustainance & growth, is our motto. 1. Do I have to pay extra when compared to buying the tickets in the traditional way? UTC does not charge anything extra when compared to the traditional way. The tickets are absolutely at the same cost only payment gateway charges will be extra. 2. I’ve lost my ticket what do I do now? 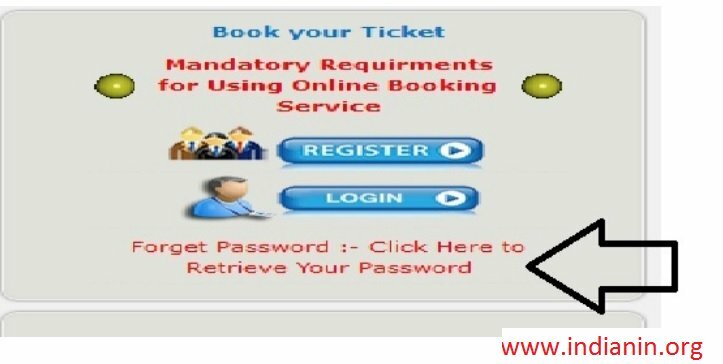 A copy of the ticket would have been sent to you by e-mail when you booked the ticket. Please take a printout of that mail and produce it at the time of boarding. 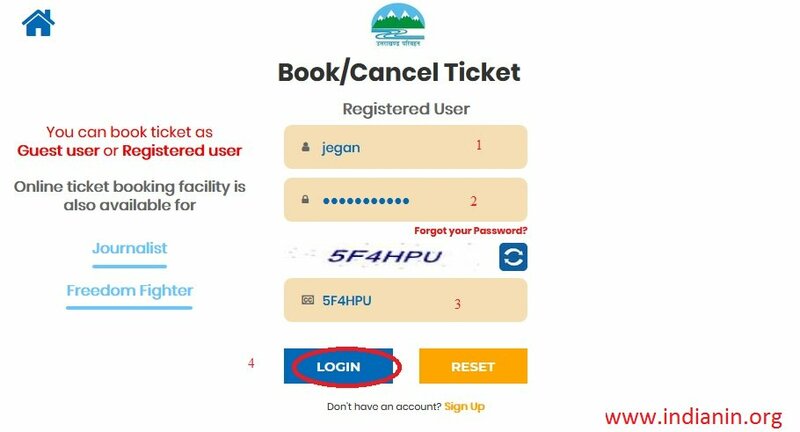 If you have not received your ticket to the mail ID you provided, we have flexibility that you will receive a message directly to your mobile from UTC immediately after booking ticket, you can give the PNR Number in website and you can take a printout. 3. Can I cancel the ticket? Yes. The tickets booked through UTC online can be cancelled*. Money is transferred back to the passenger’s Credit/Debit card account/ Net banking account. Please note that the cancellation fee is as per the E-Ticket Terms &; Conditions. Please contact our live help (08476007605) for service specific details. 4. I don’t have a credit can I still buy tickets at UTC? Yes. You don’t necessarily need to have a Credit card to buy tickets on UTC. You can buy tickets through Debit Card or Net Banking also. 5. I missed the bus. Do I get refund? UTC provides 100% refund if the bus is cancelled due to UTC. However, if the bus is missed due to any other reasons not directly related to UTC it does not provide any refund.